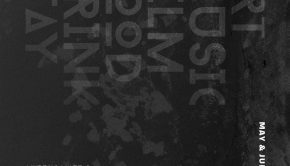 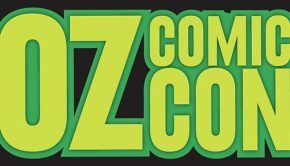 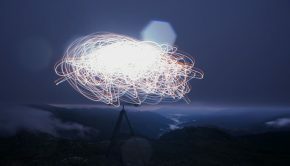 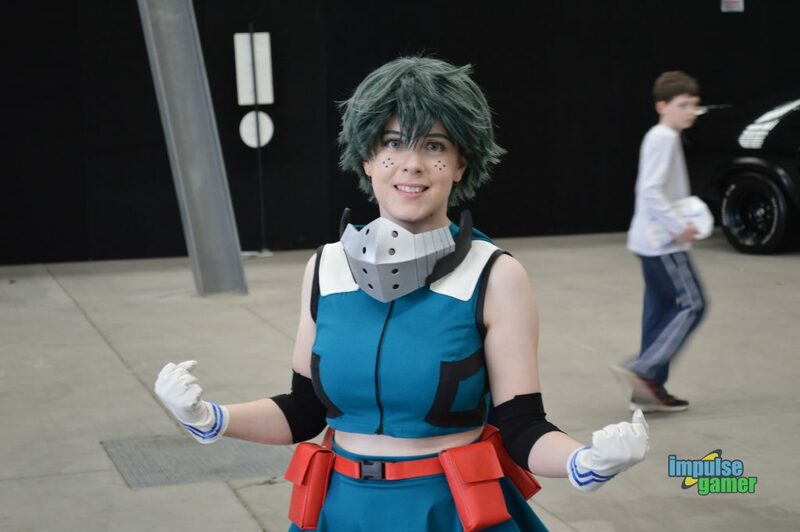 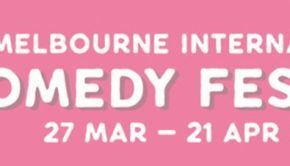 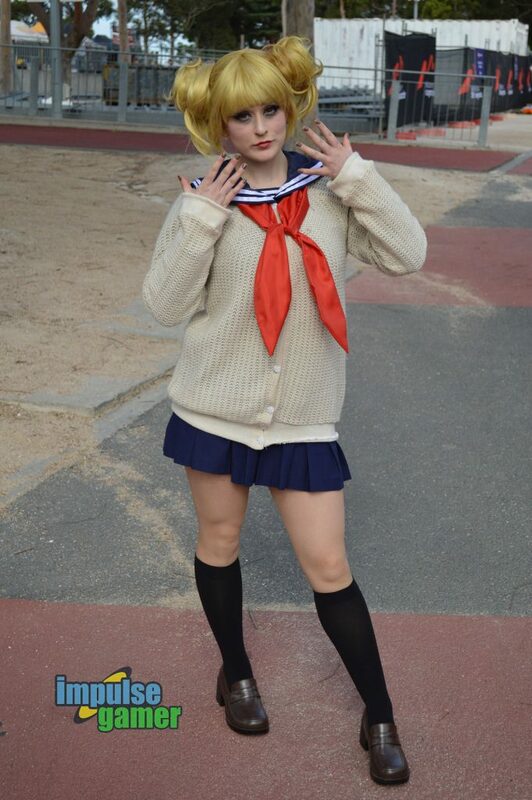 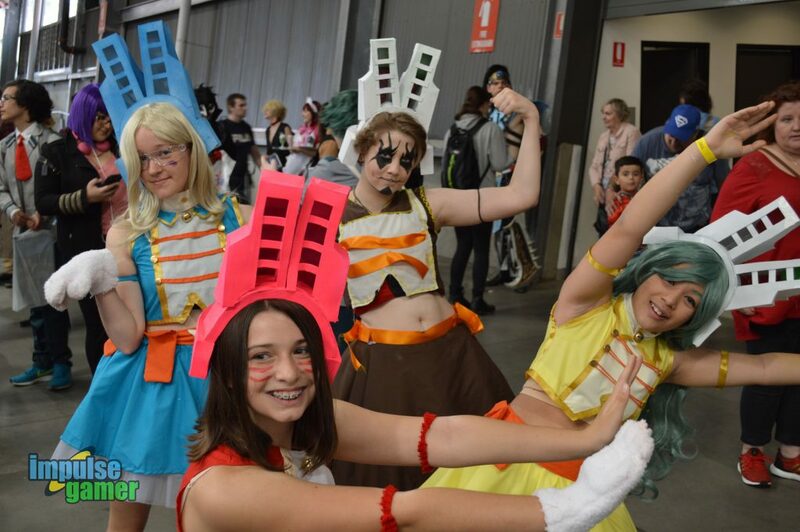 Supanova Comic Con & Gaming has been the welcoming home of Australia’s pop culture fandom since 2000; a place where fans inspired by imaginary worlds emanating from comics, sci-fi, fantasy, anime, gaming, nostalgia and literature have been able to come together to celebrate. 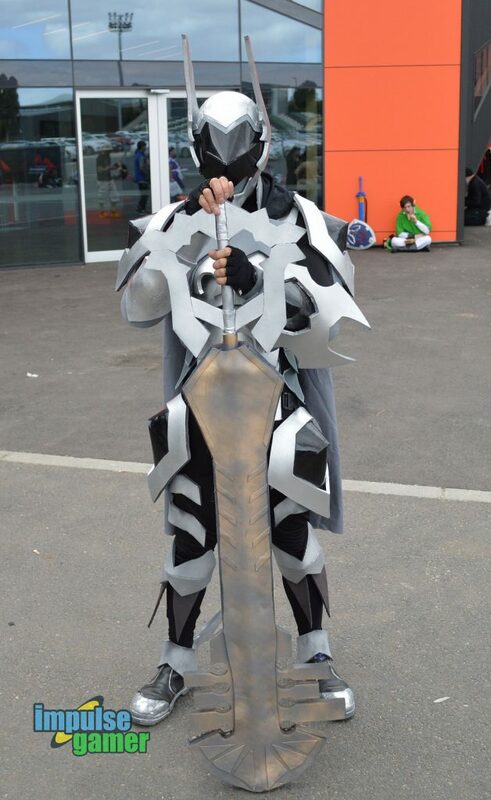 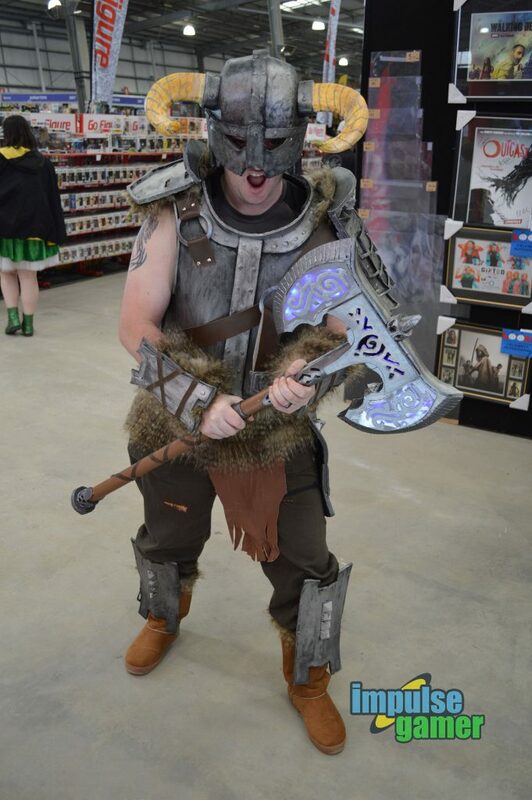 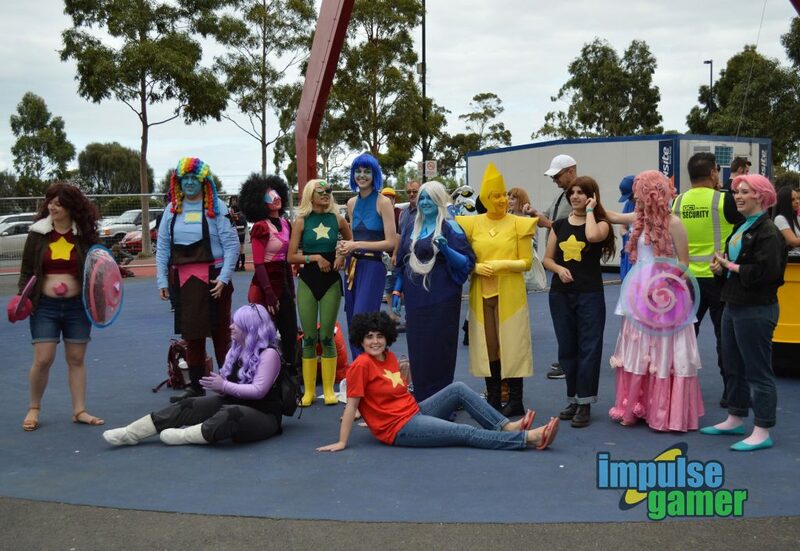 A place to rejoice in cosplay (‘cos’tume role-‘play’) in expressing your inner geek, your inner child. 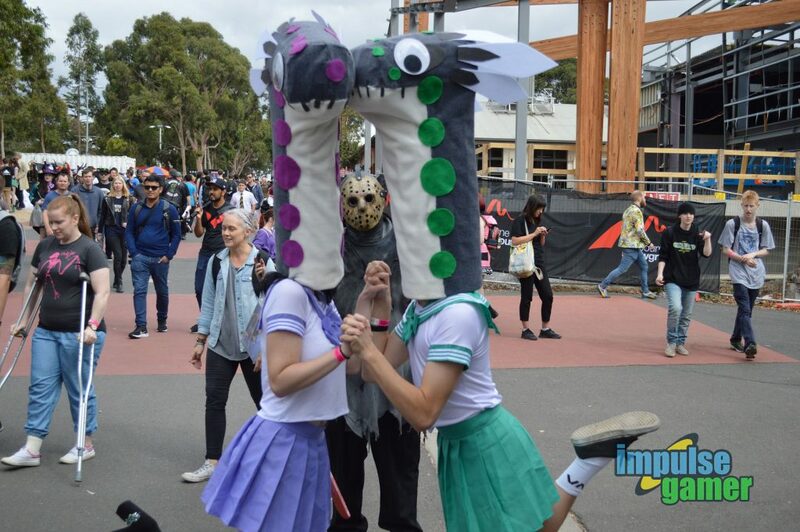 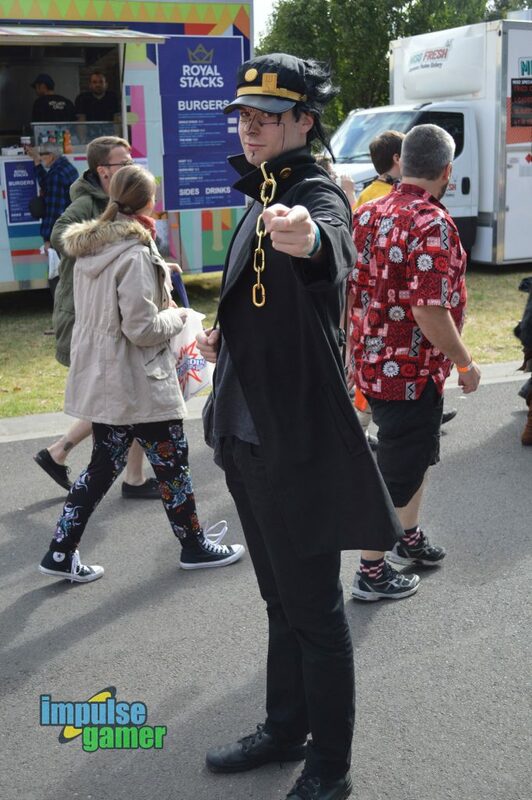 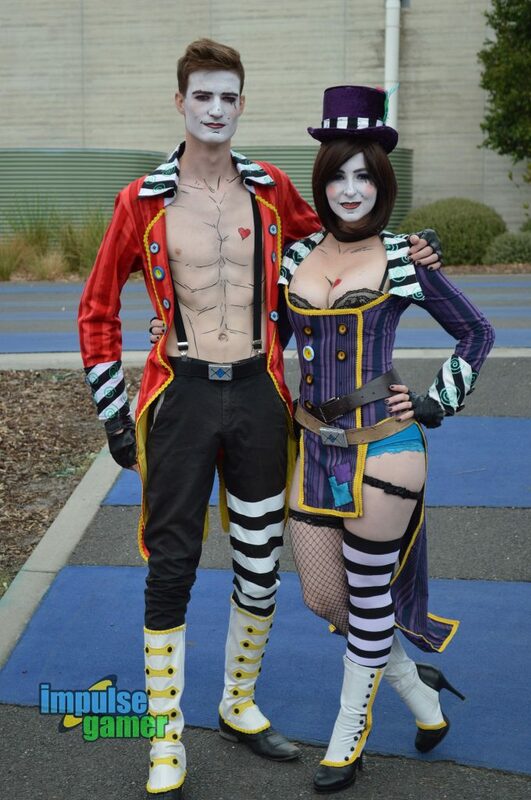 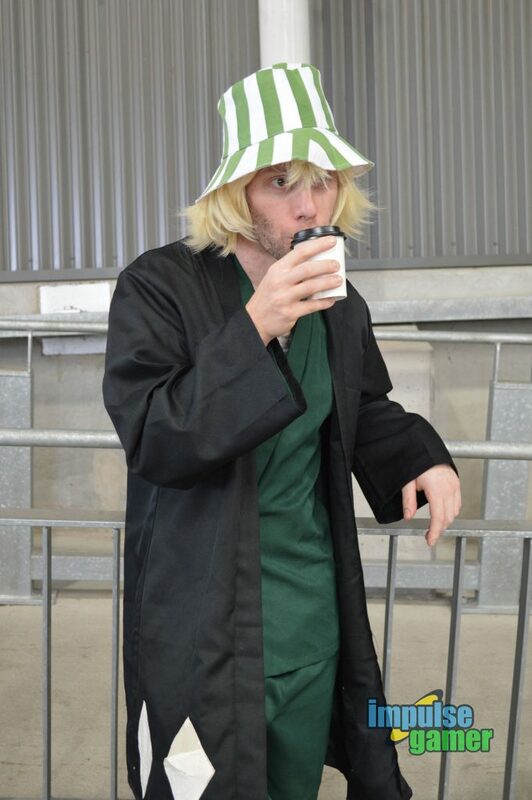 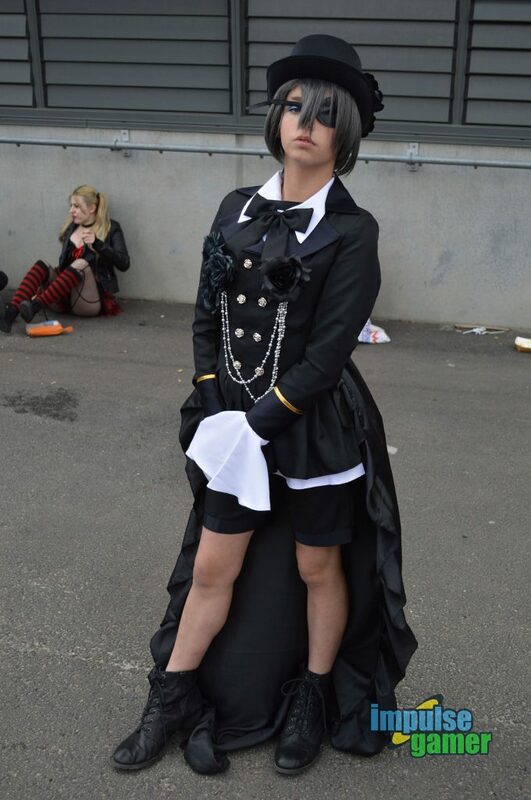 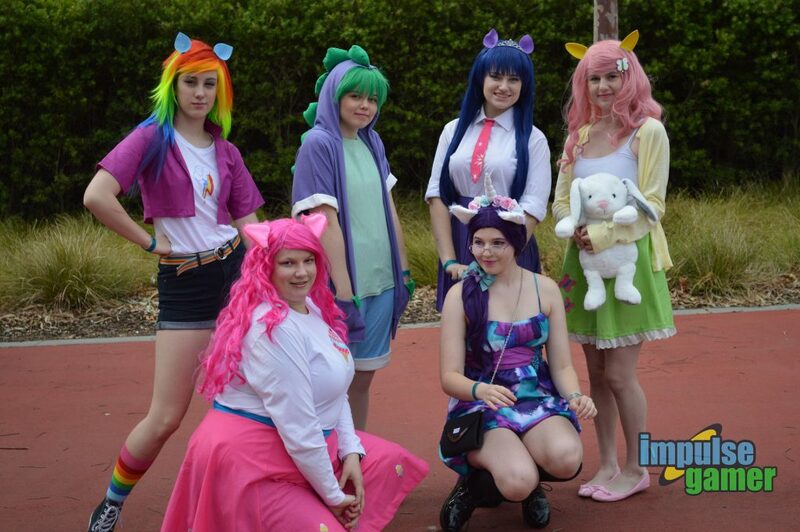 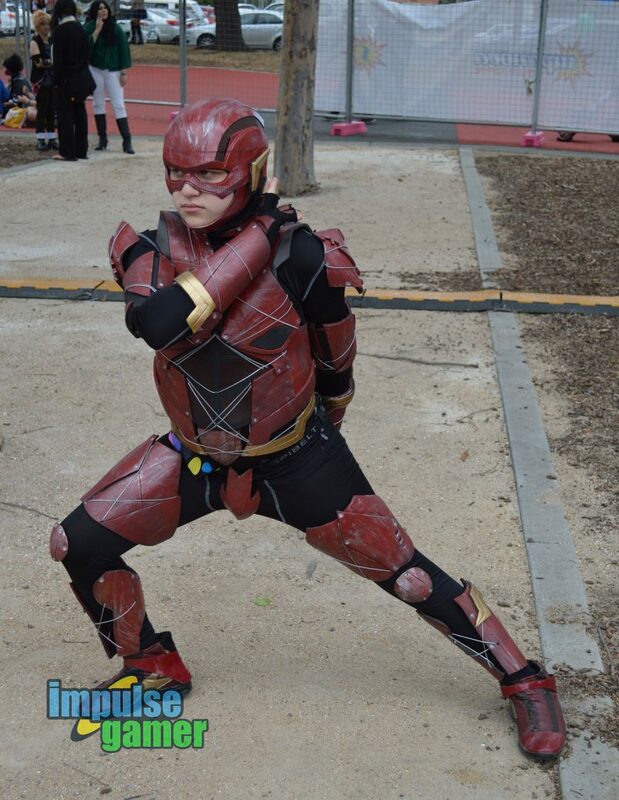 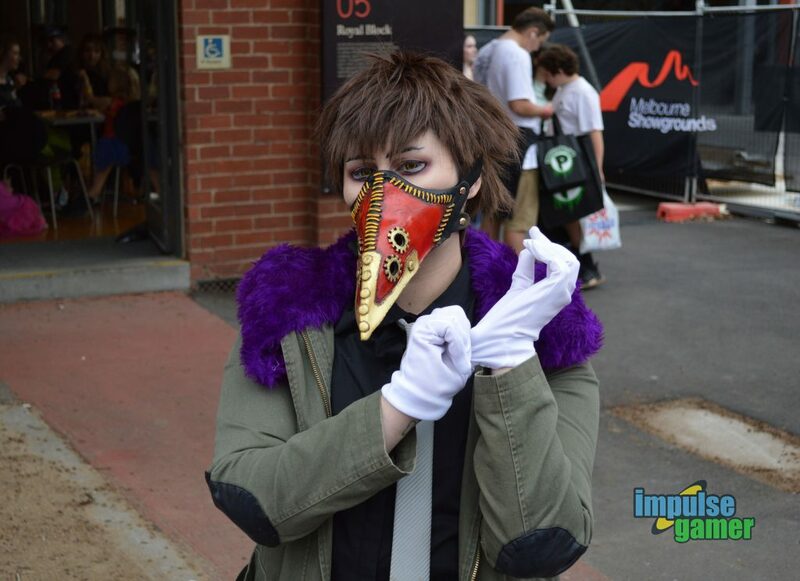 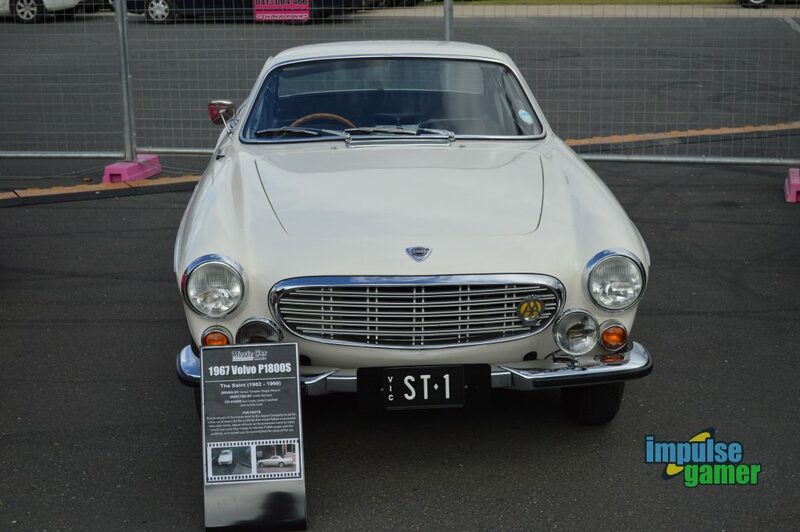 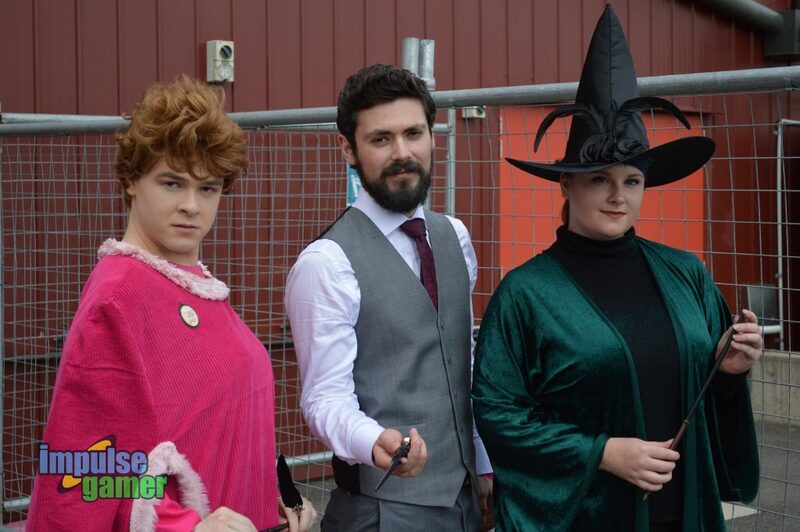 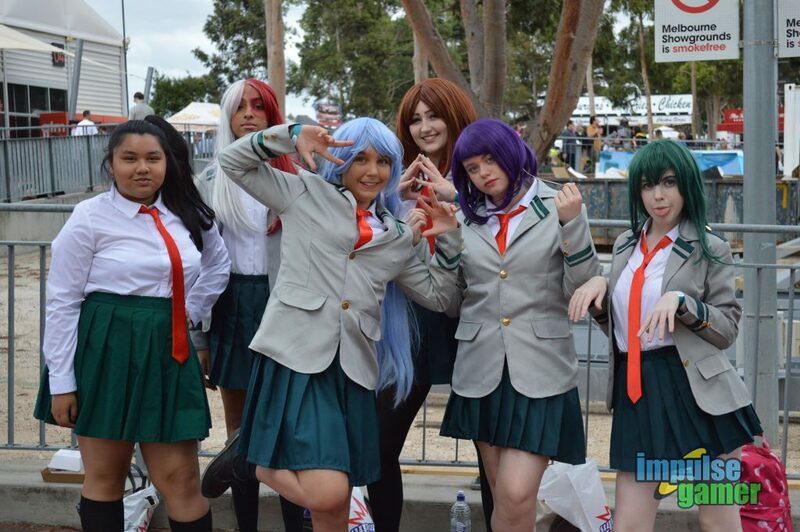 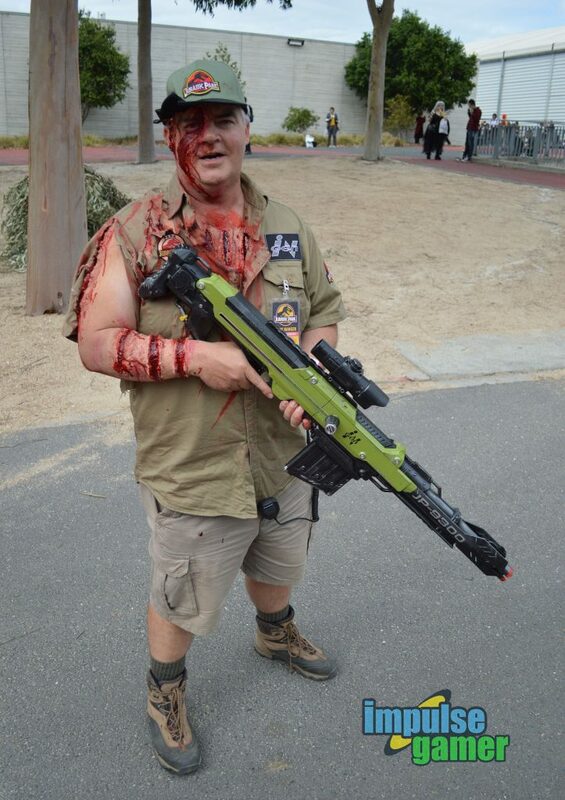 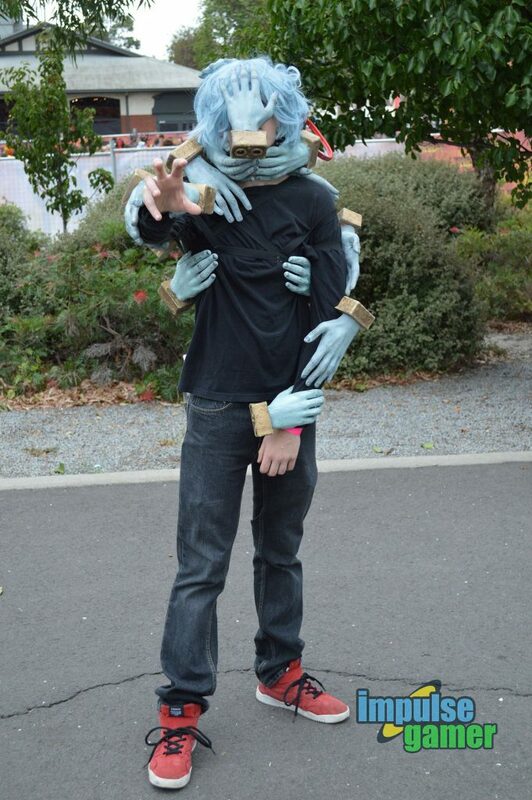 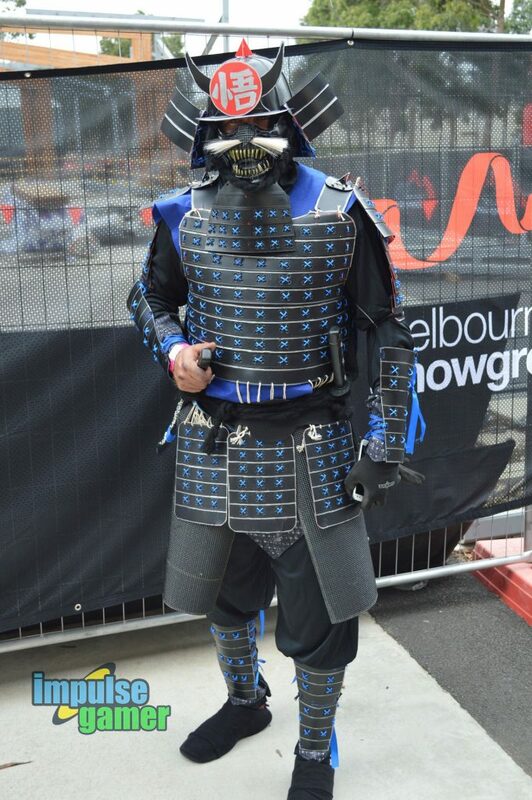 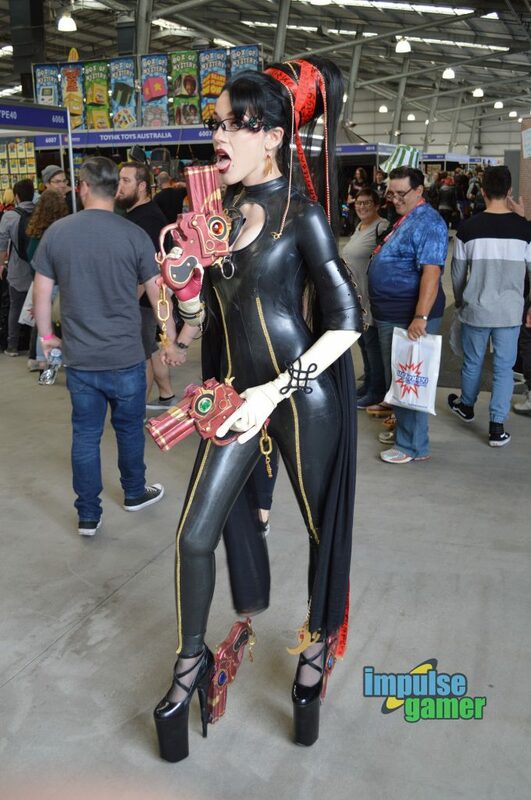 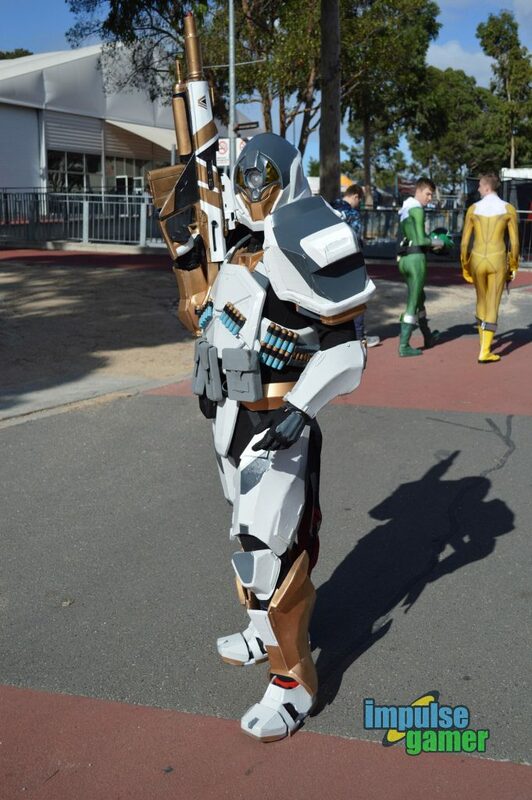 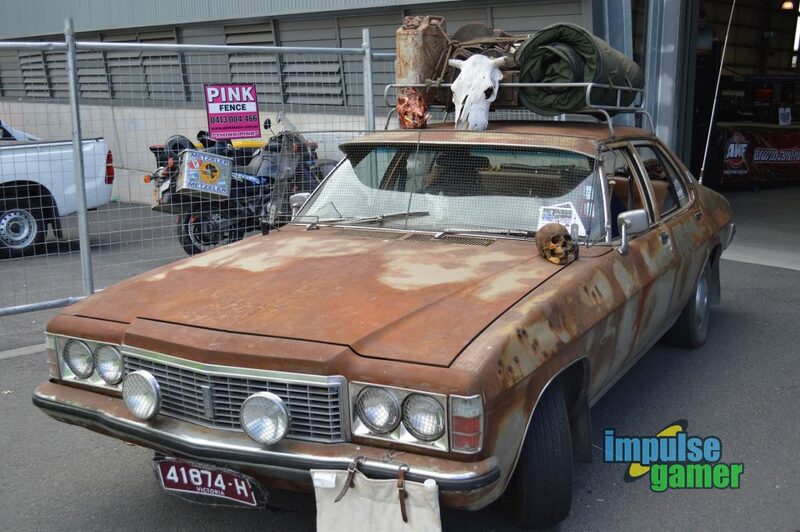 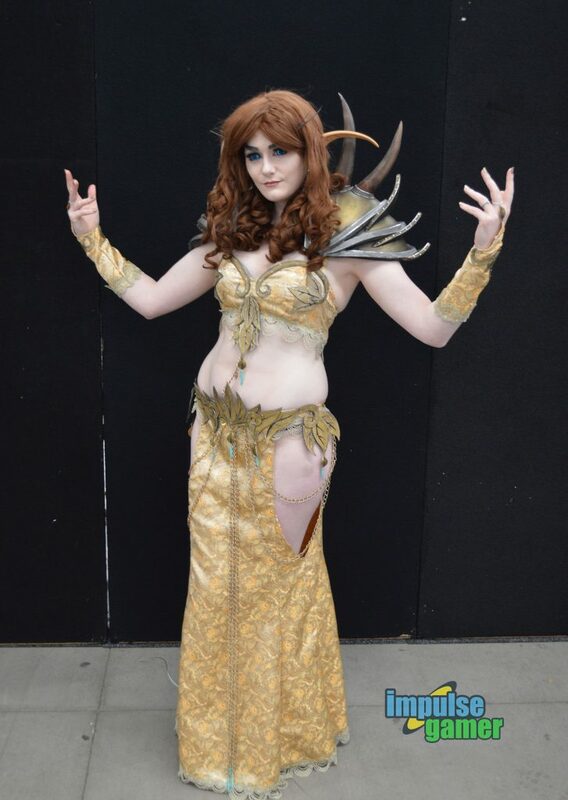 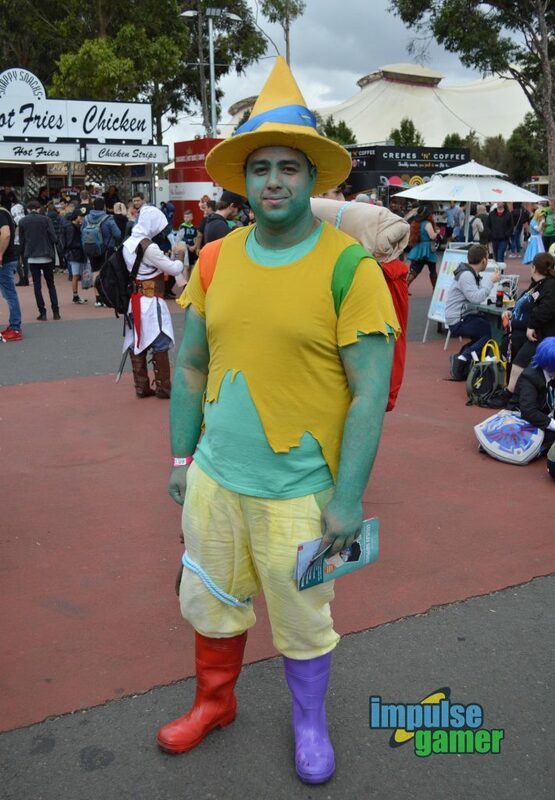 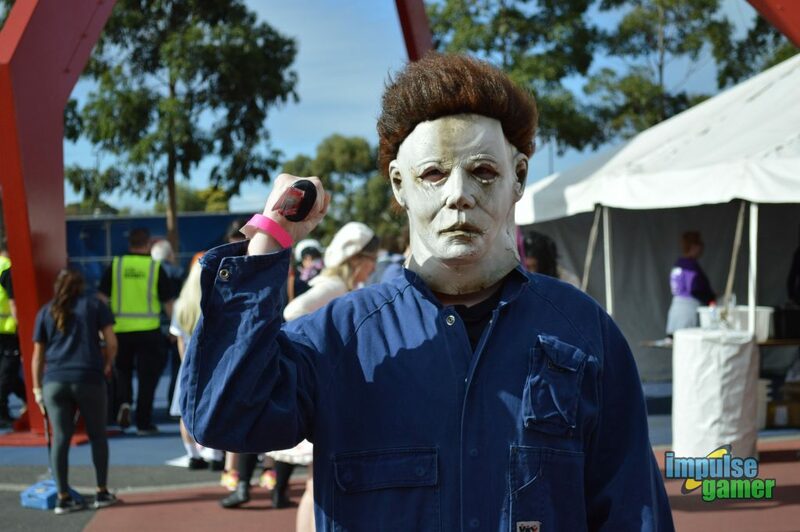 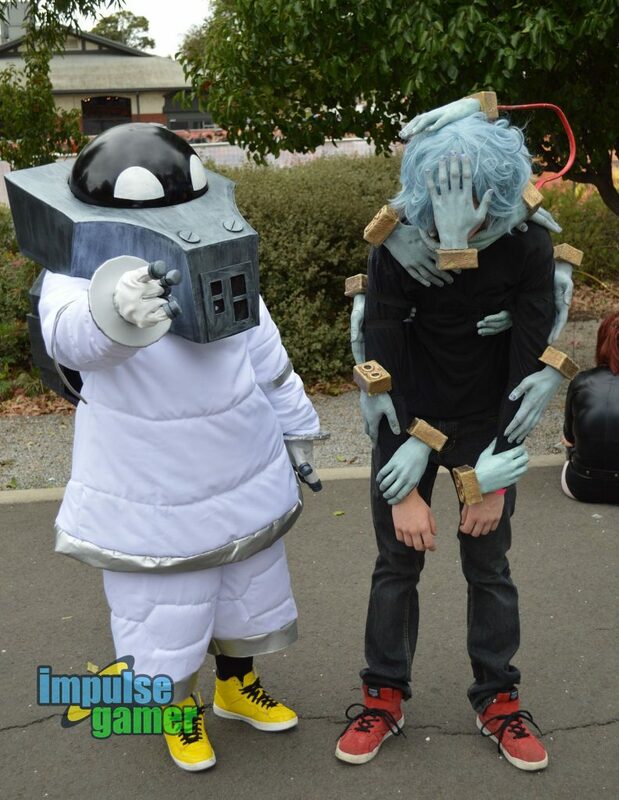 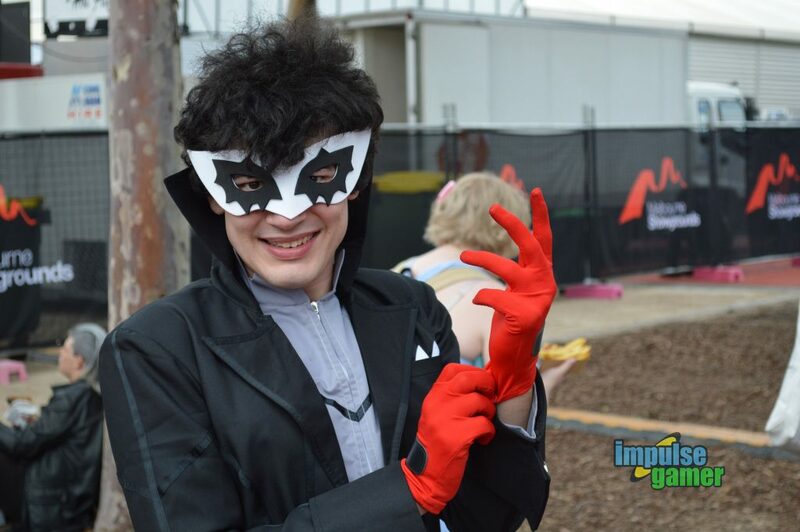 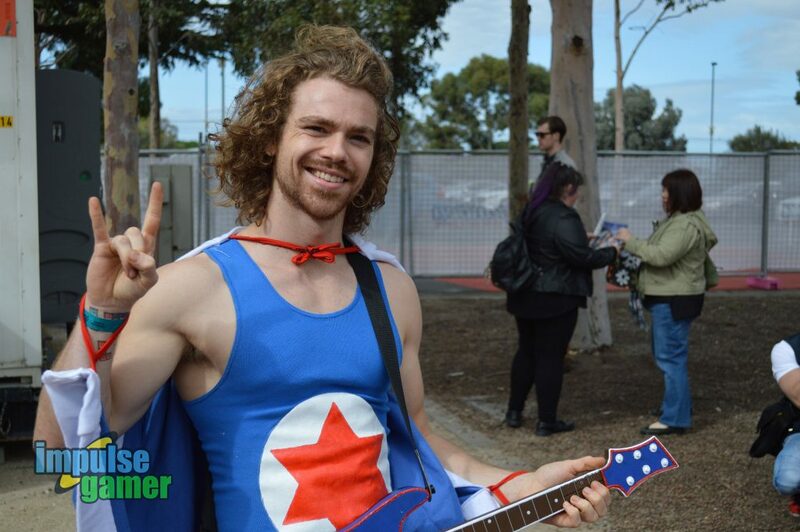 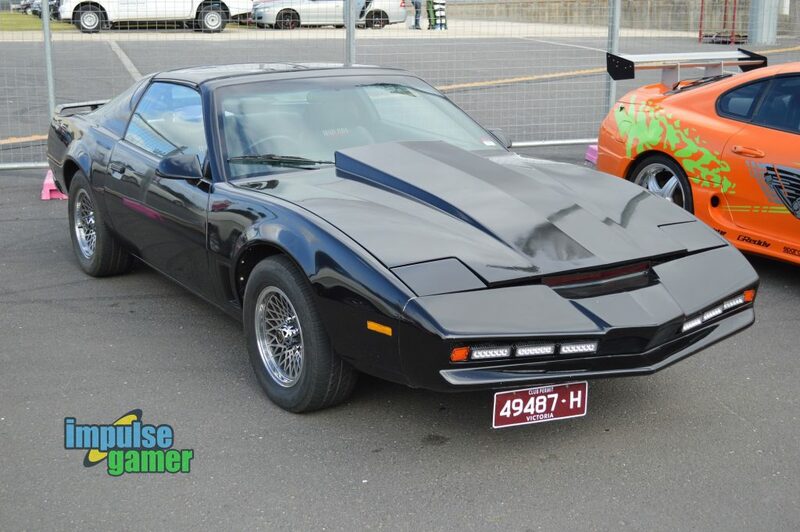 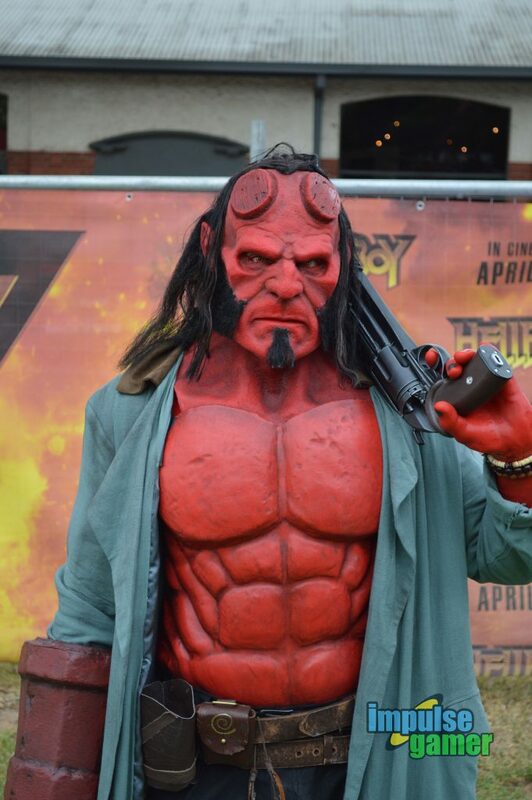 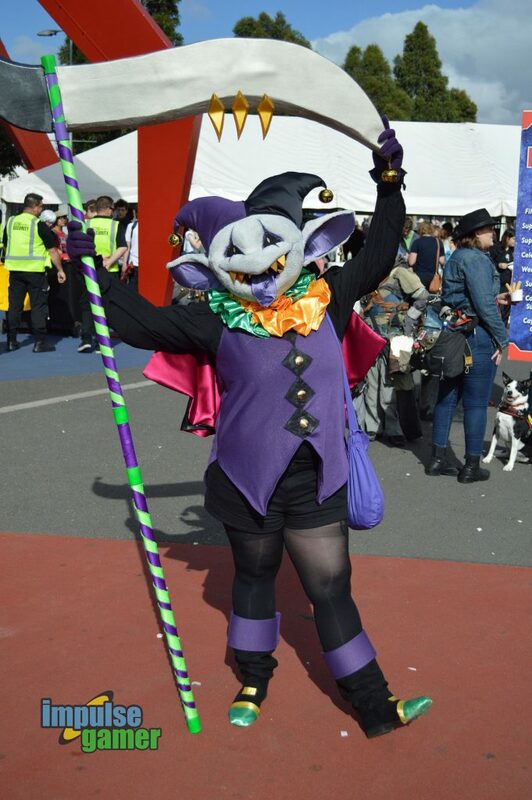 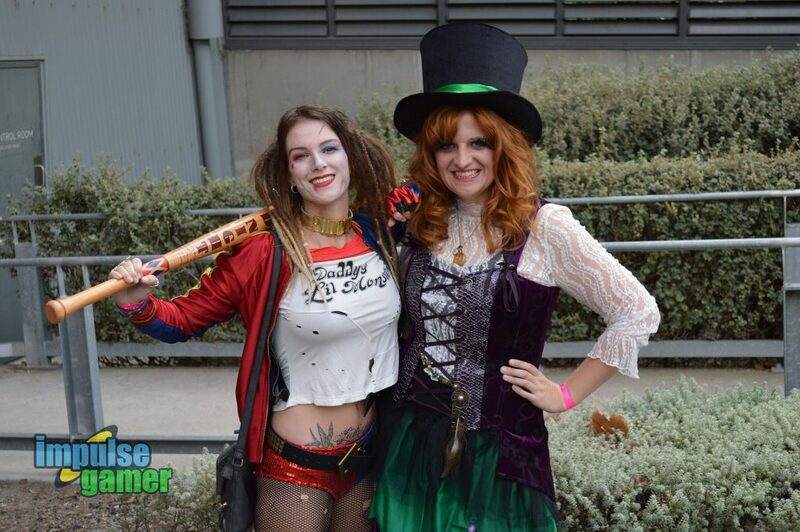 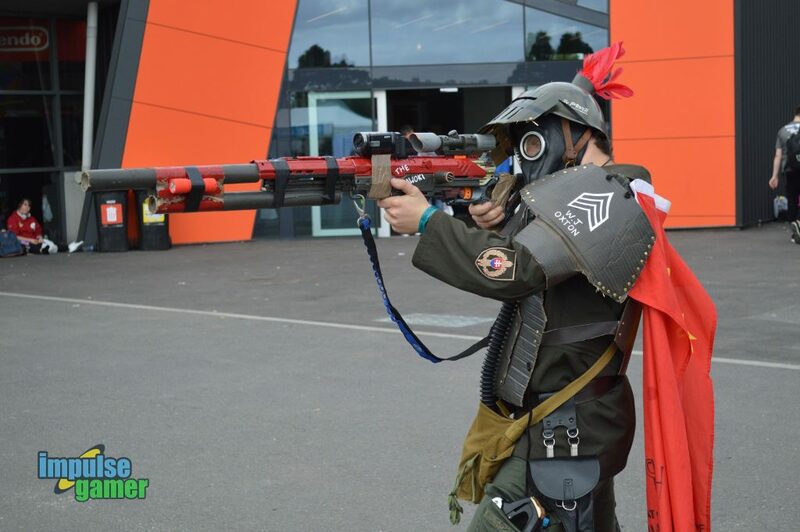 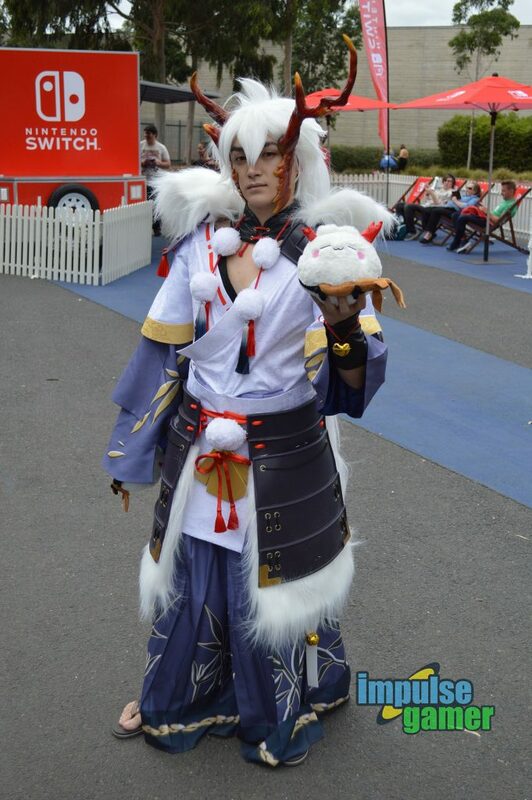 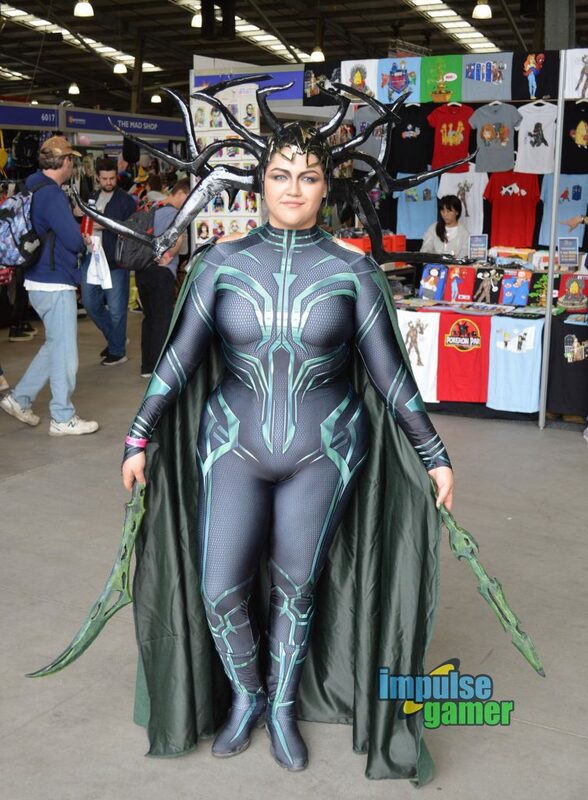 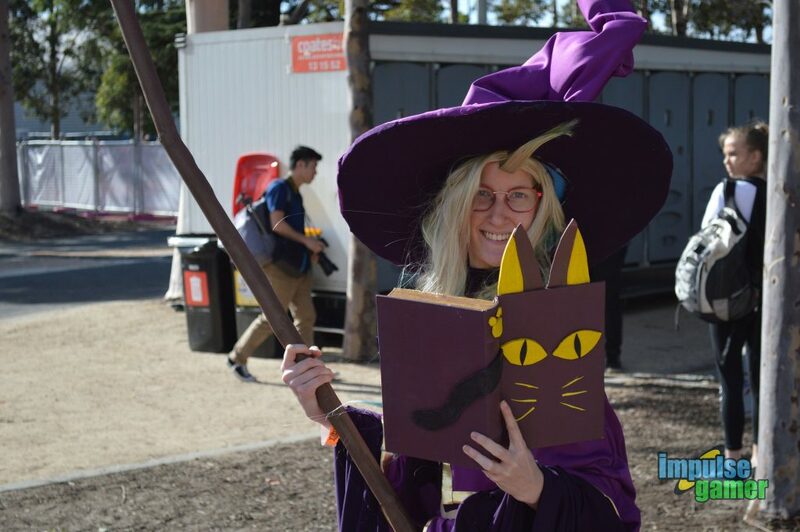 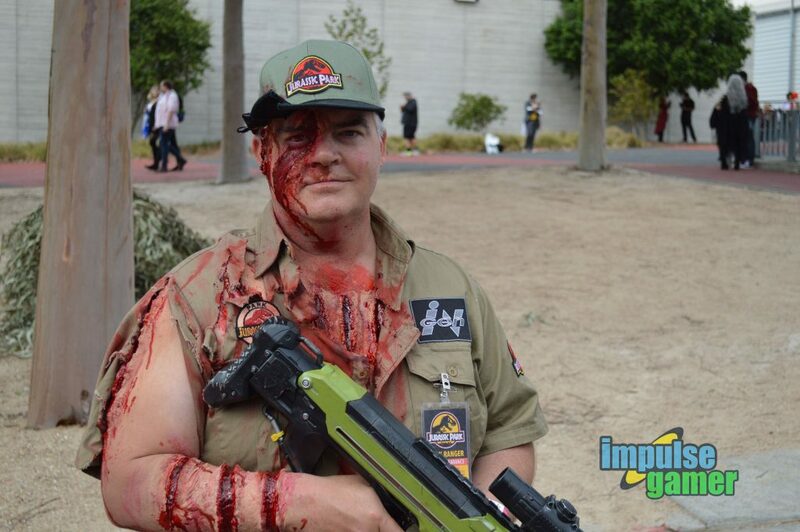 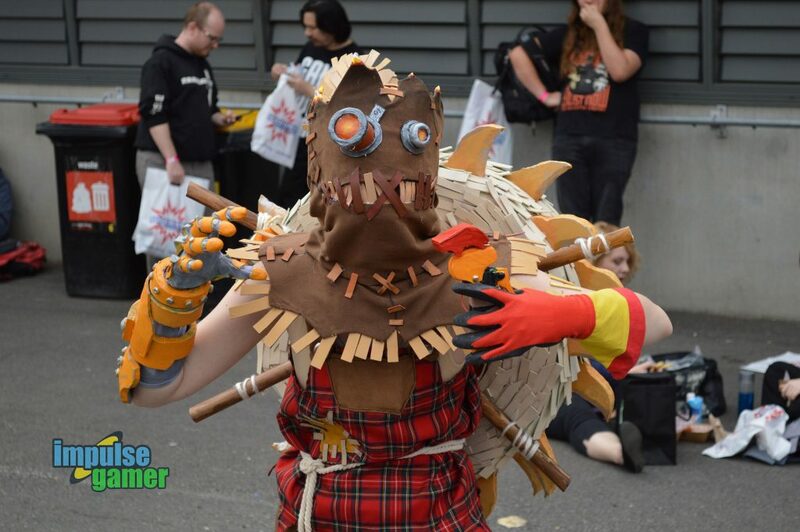 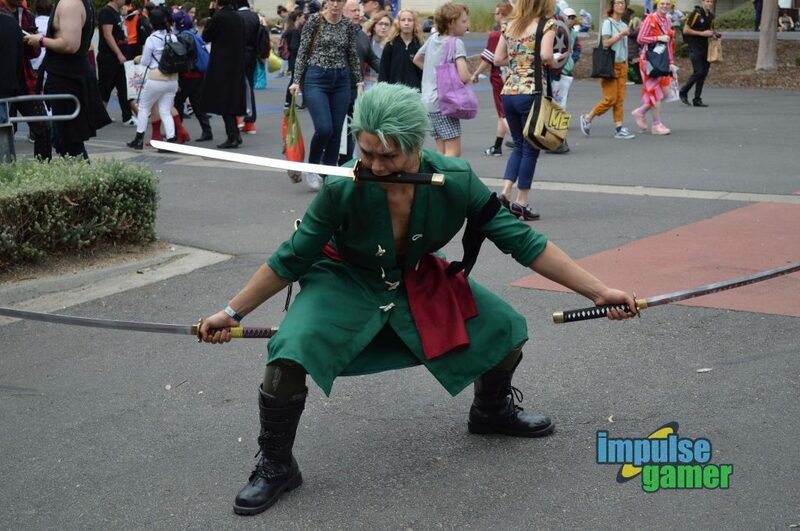 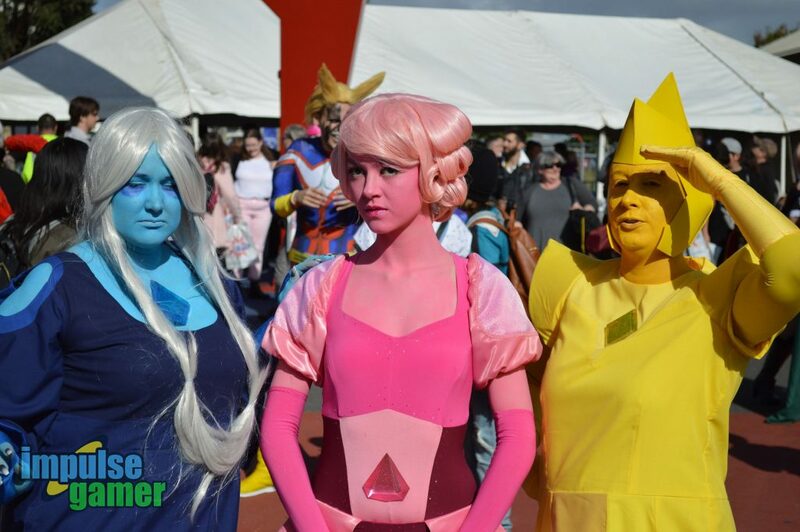 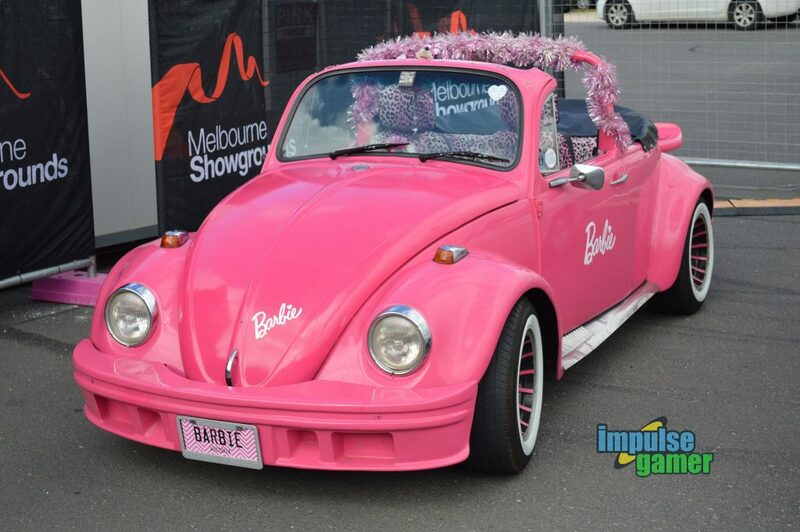 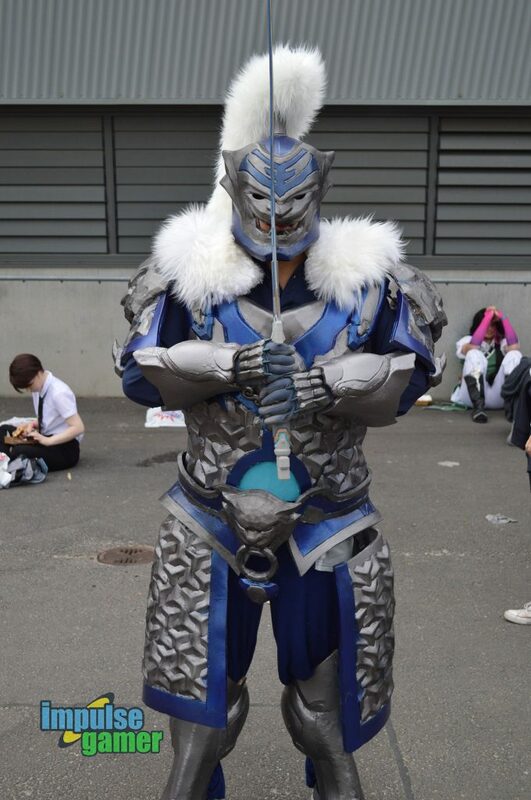 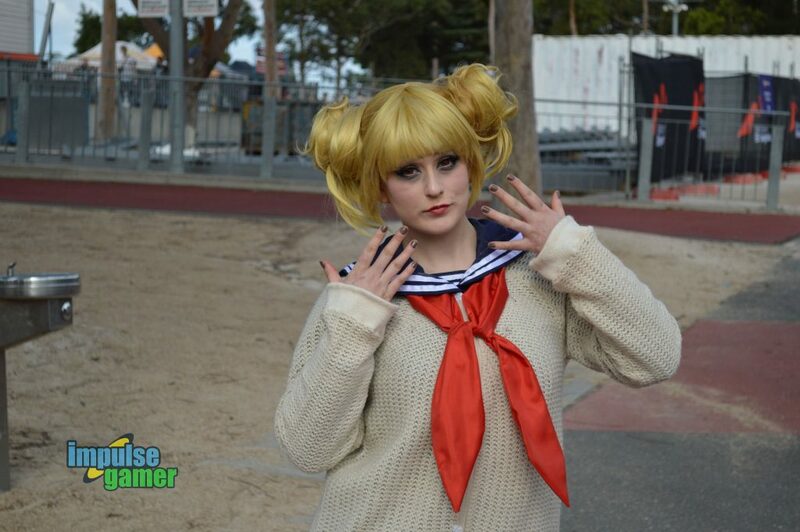 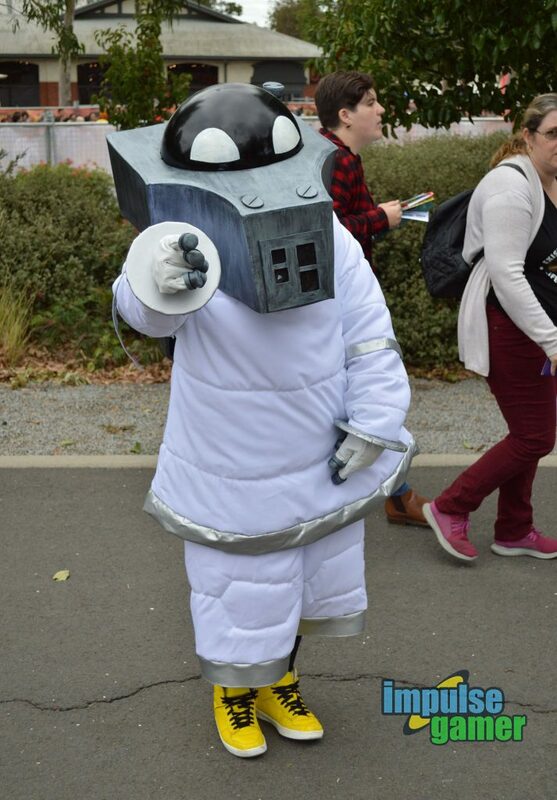 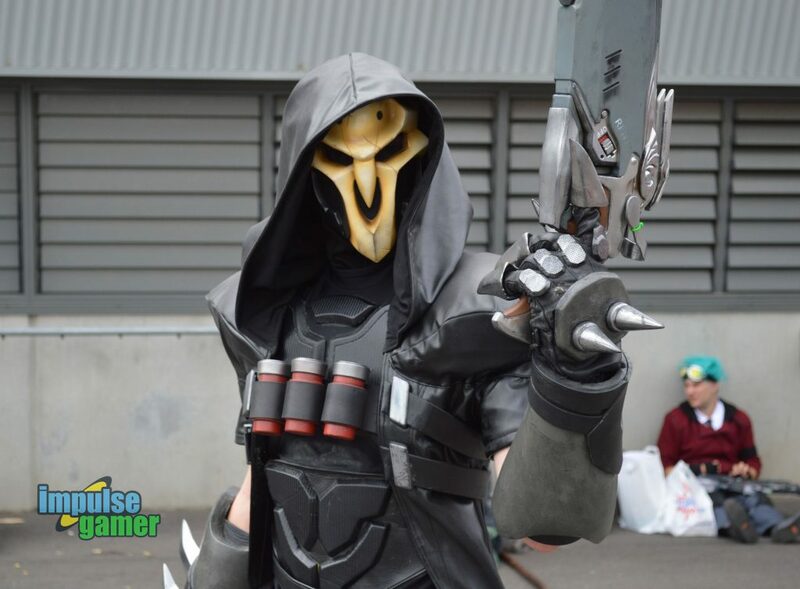 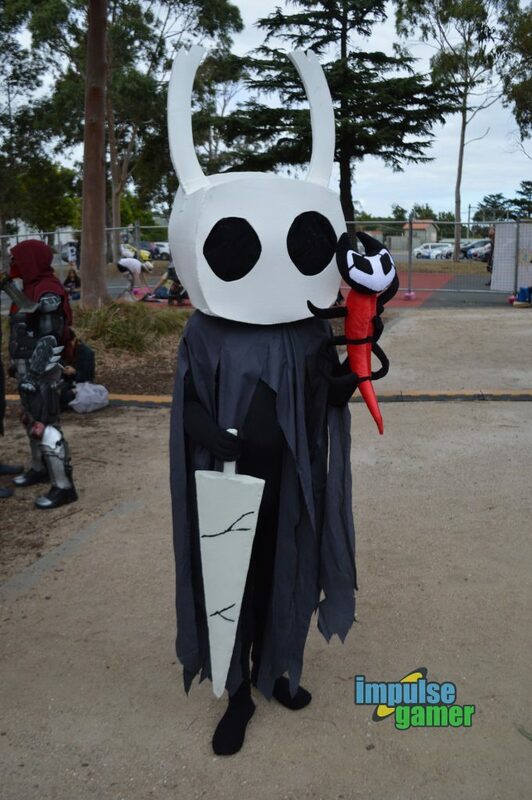 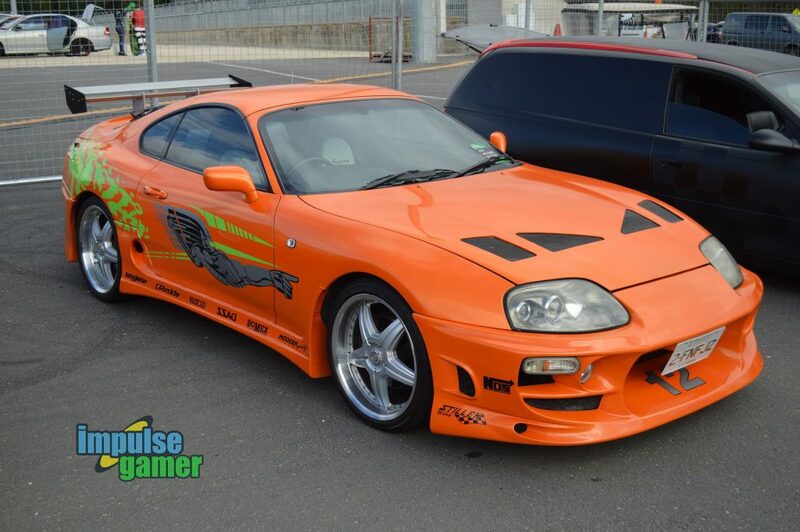 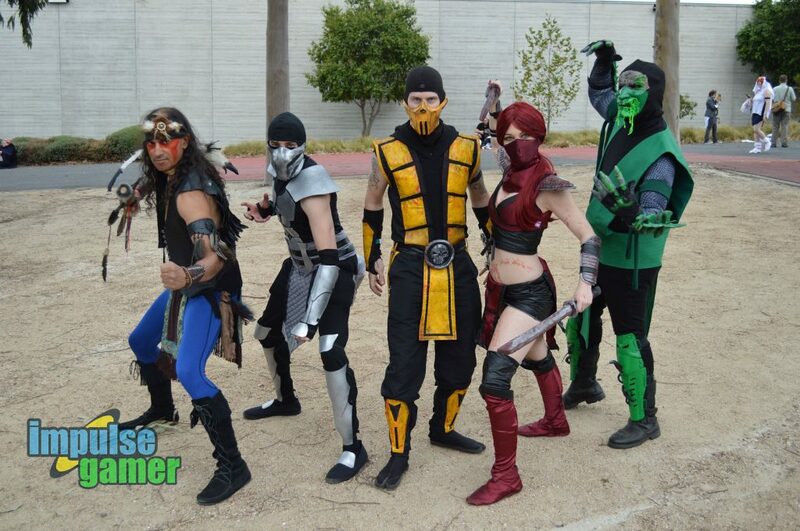 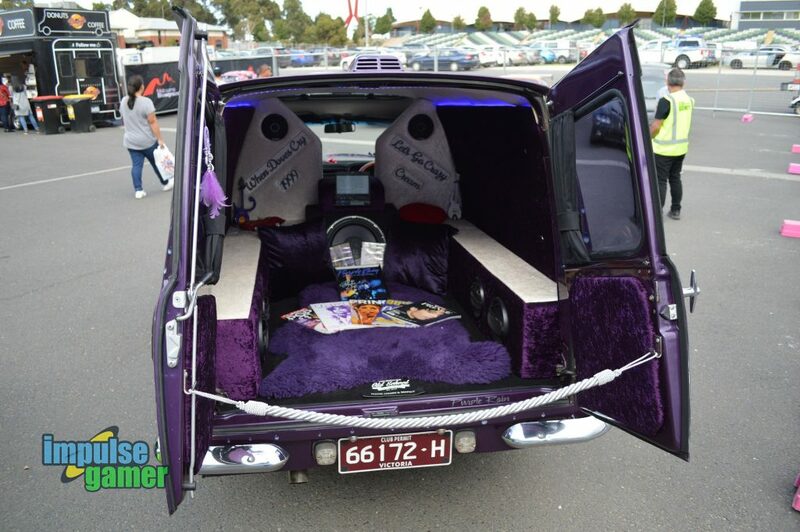 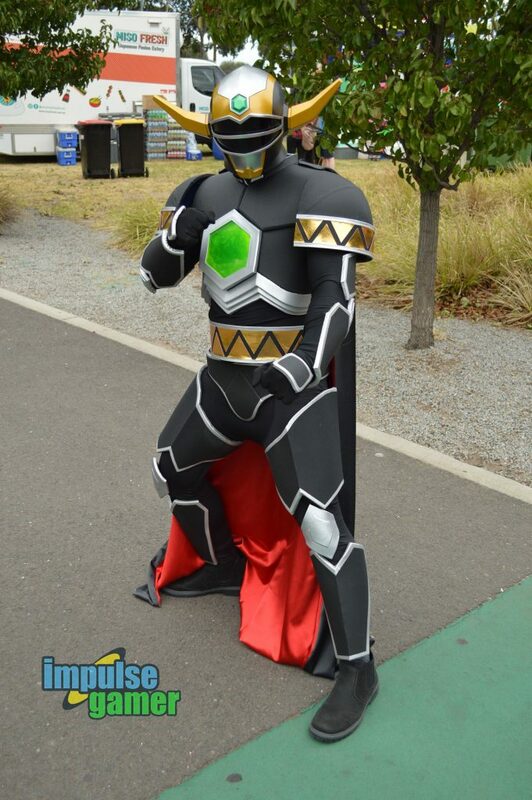 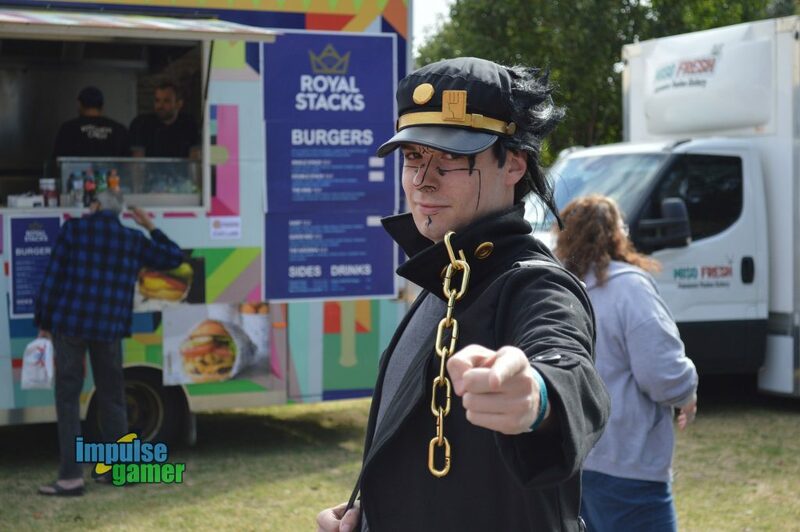 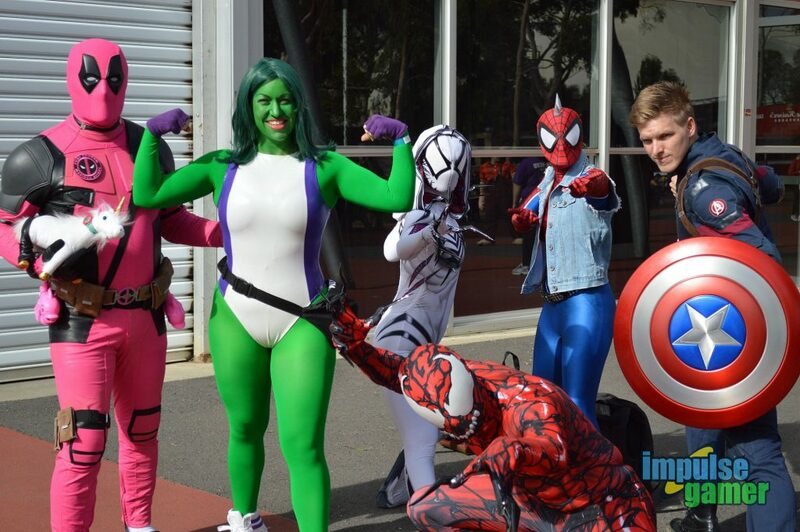 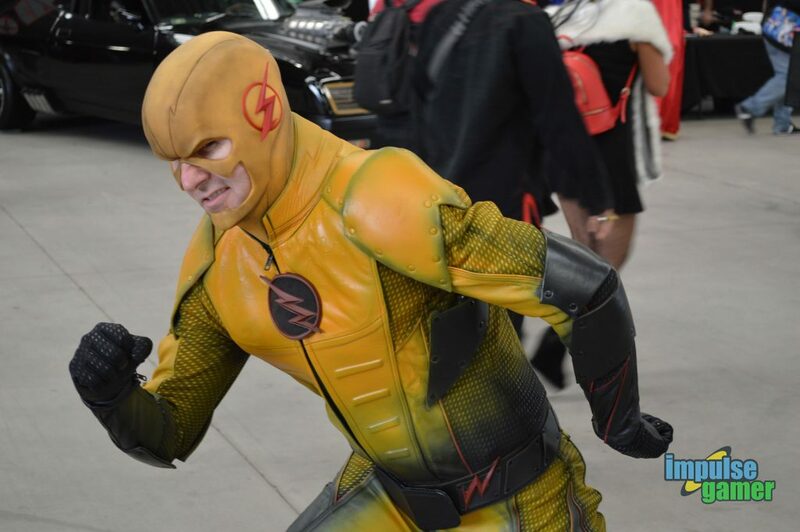 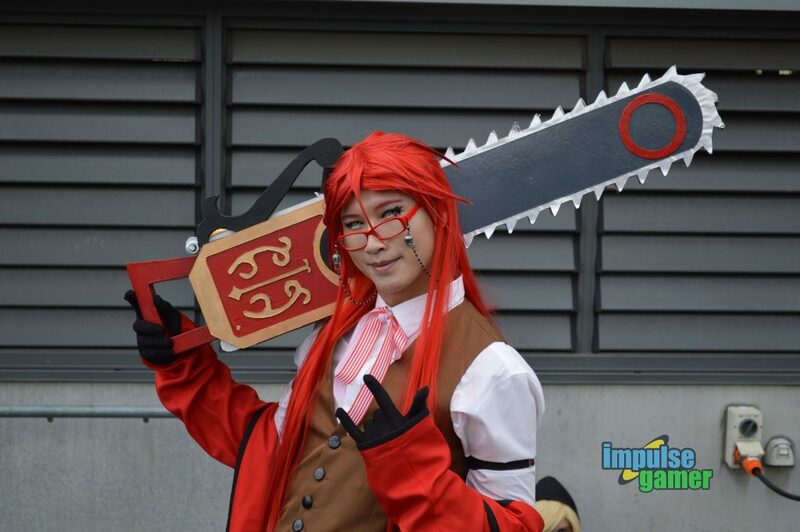 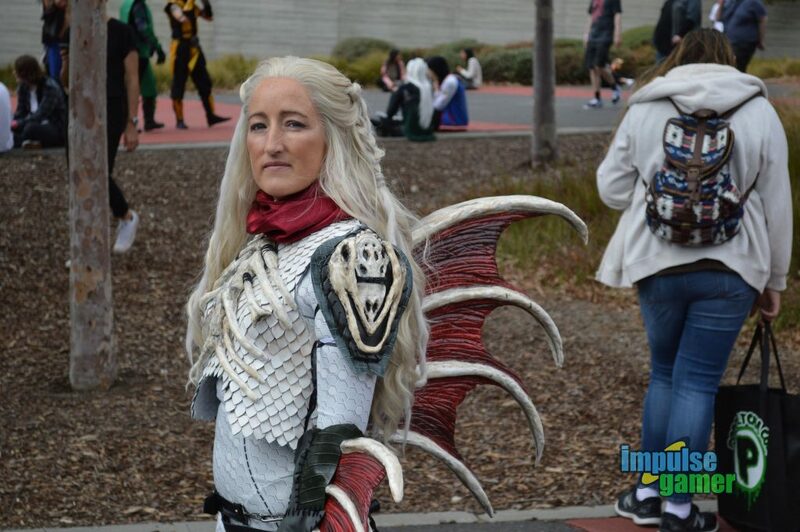 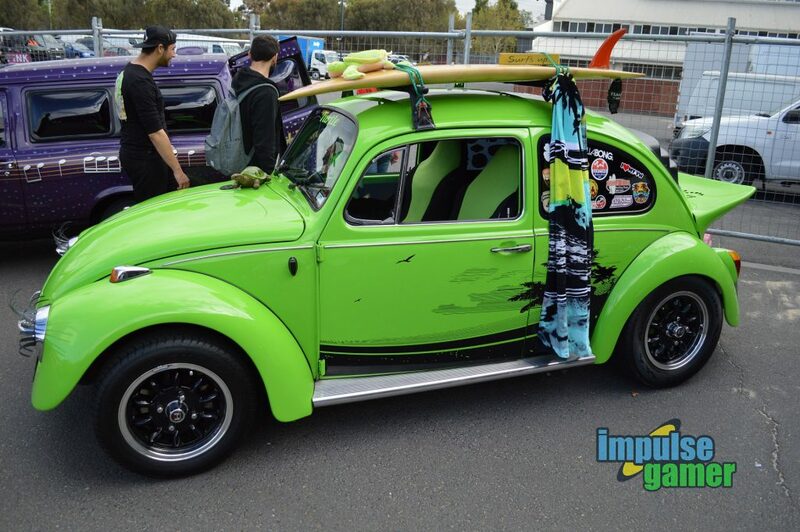 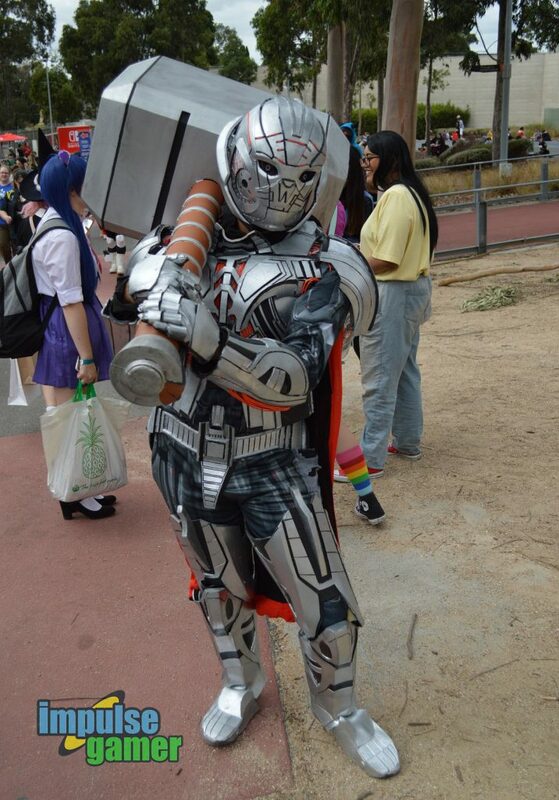 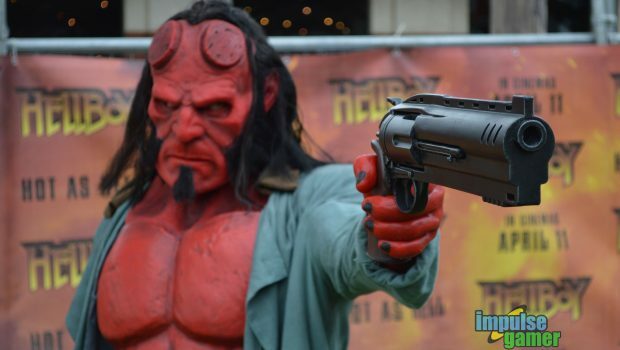 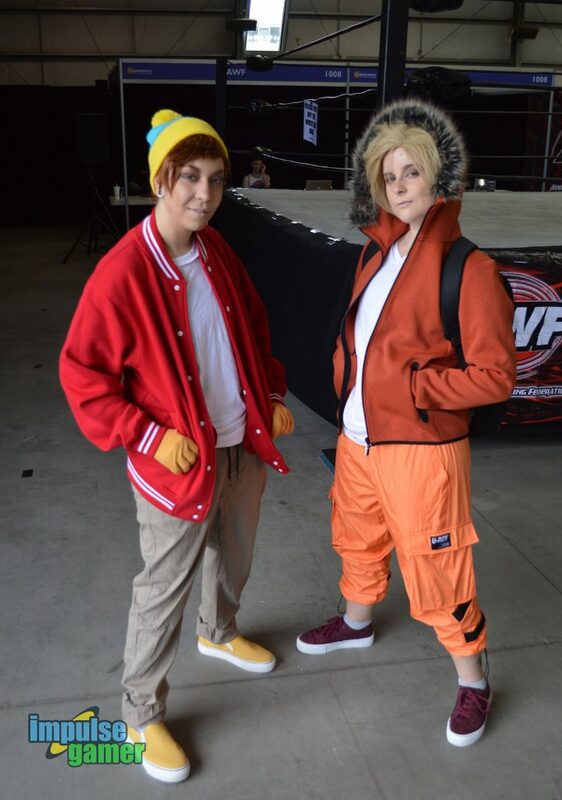 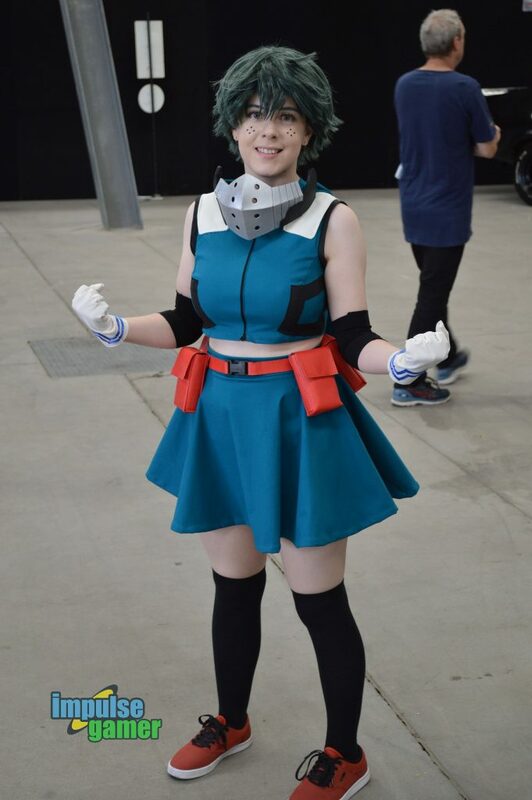 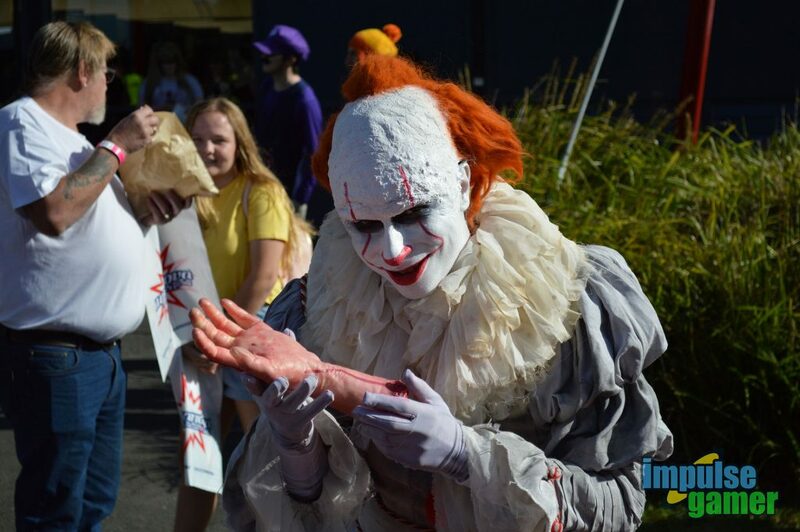 Let’s celebrate Day 1 of Supanova Melbourne with some amazing images.